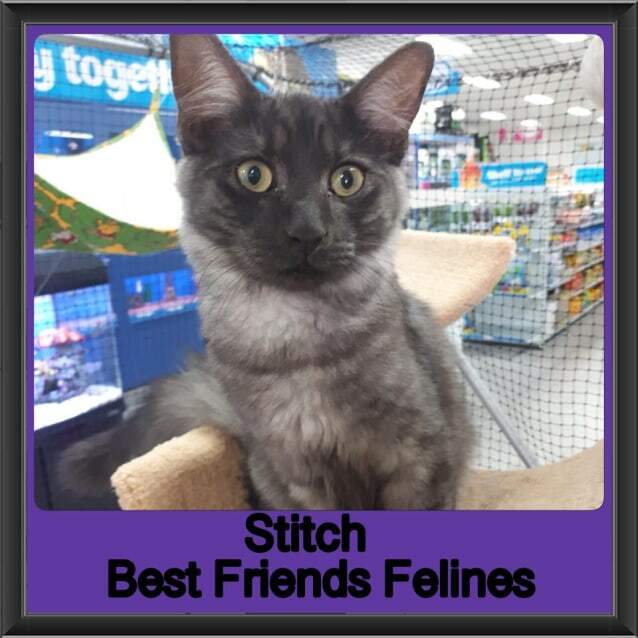 Stitch is a big cuddly goof ball, he is energetic and playful. Stitch will let you know when he wants food as he meows at you. 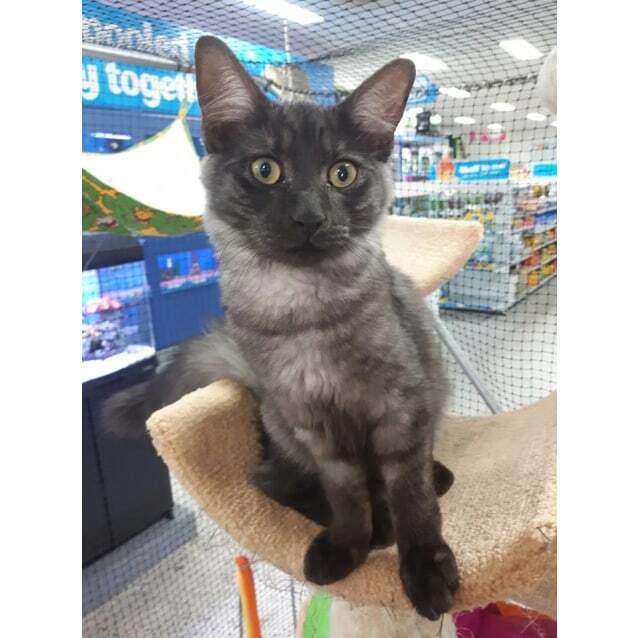 He is a typical male kitten loves attention and a good play to tucker him out. Stitch has a very cute and fun personality that you’ll fall in love with.